The pathways people take early in life may never give a hint about a future activity. Although Graham Rankin never took wood shop in school, the precise plan drawing he learned in drafting was a component that served as a basic skill. Later, in college he was hired by a crafts store to build picture frames, and another savvy element was added to his repertoire. Today Graham is enjoying a rather hectic retirement. 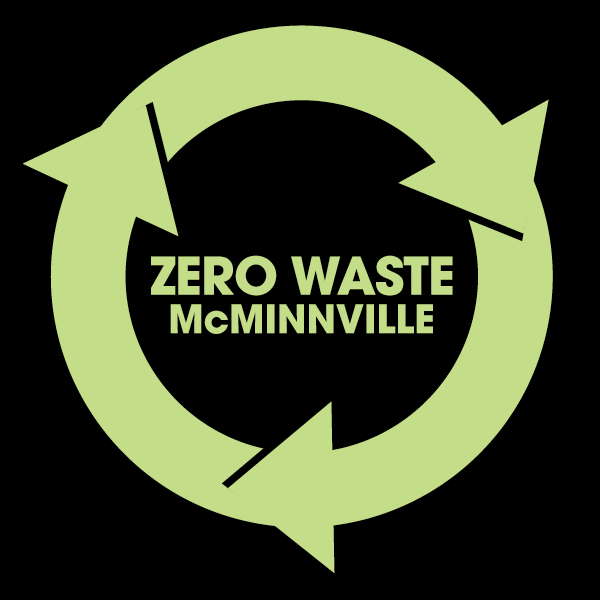 When he isn’t teaching one day a week for WOU, he helps with the family food processing business and is an active volunteer for Zero Waste McMinnville. Besides helping at events, he is one of the organizers for the McMinnville Recycled Arts Festival. And in his spare time, he has taken over the garage and turned it into a shop of his own. Fascinated with wine long before moving to McMinnville, Graham makes jokes about his large collection of corks and the various projects he has produced. He makes frames to enclose simple cork trivets of various sizes, including larger ones with handles to help carry long casseroles and lasagnas from the stove to the table. His champagne cork trivet helps his wife remember their anniversary! Here in the middle of wine country, Graham has expanded his wine woodworking to include elements from a wine barrel, with the staves providing storage in various designs and the barrel top becoming a table. One of the most popular items Graham designed is a wine and snack tray that can be held in one hand, permitting the holder to also eat. Many people who attend parties can see the benefit of that item! Graham uses wood from old barns and fences as well as mill ends that are scrap from a cabinet maker. He is happy to offer custom work as well. For example, these cutting boards can be customized to show a favorite logo or cartoon character or even a photo. Creations By BG can be found at Booth # 29.